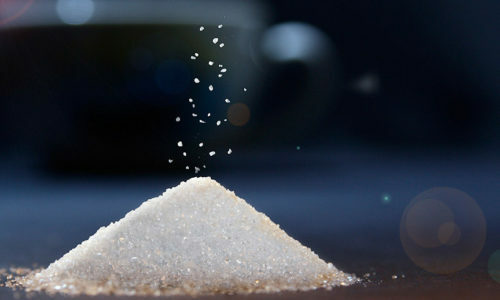 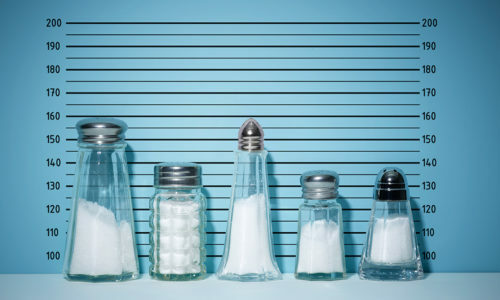 A low salt intake (< 6 g/day) was associated with an increased risk for all-cause mortality and cardiovascular death, resulting in an L-shaped association curve. 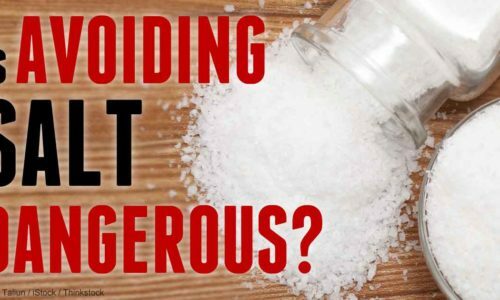 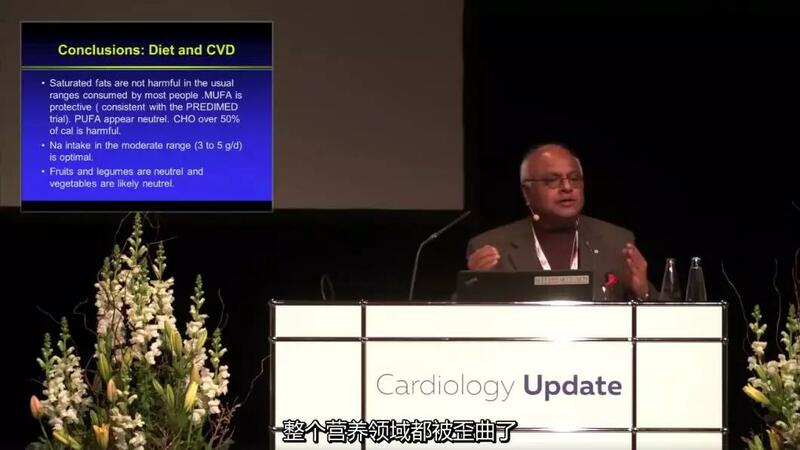 These findings do not support current clinical guidelines, which recommend restricting salt intake to < 5–6 g per day. 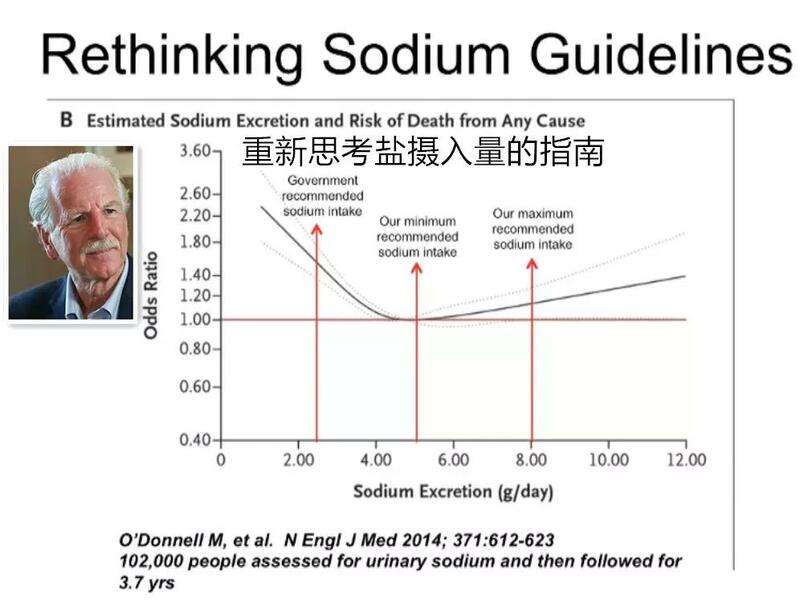 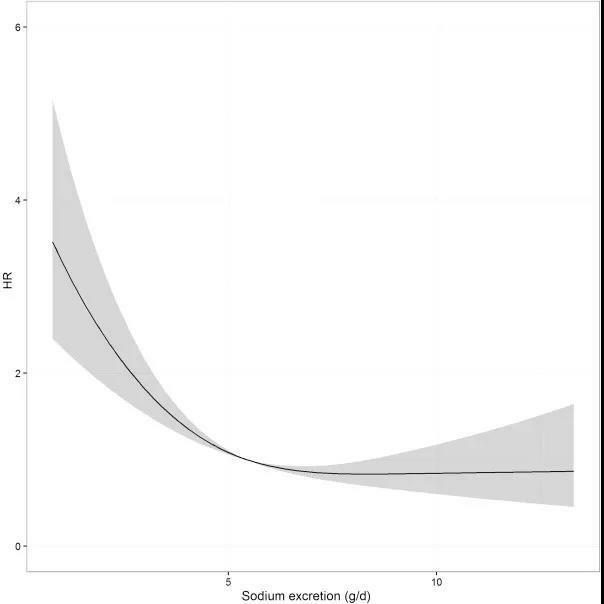 We found that risk for mortality does not increase for sodium excretion of 6.25 g/d or more, and a linear increase in risk was evident for sodium excretion below 6.25 g/d.